Former French national teamer Nicolas Marechal has taken to his personal Instagram page to announce his move to Russia’s Enisey Krasnoyarsk. The 6’6″ 31-year-old outside hitter is transferring out of Italy’s Ravenna, having also spent stints in Turkey and Poland. 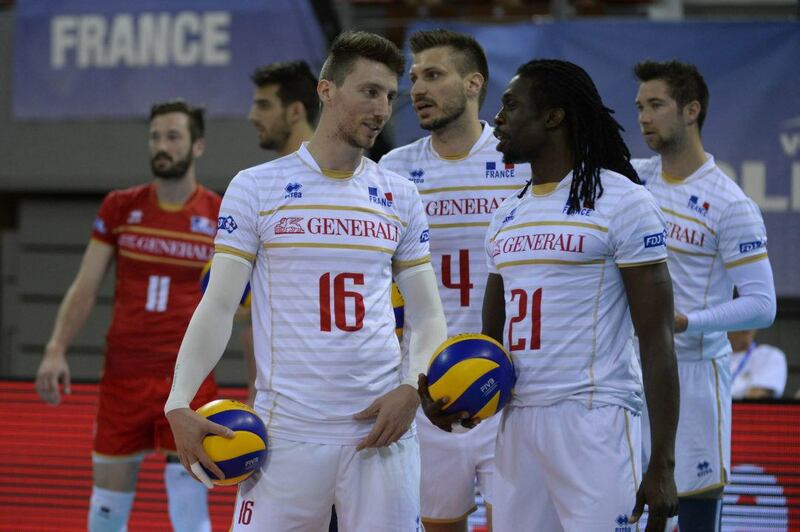 With the French national team, Marechal was an European and World League champion in 2015, as well as an Olympian in 2016. “I feel good. The club received me warmly. The first impression is positive. I liked the city, there are good places where you can have a snack. Before leaving for Krasnoyarsk, I called my friend Antonen Rouzier, he played for “Yenisei” last season. Antonen assured me that everything will be fine. He said that Krasnoyarsk is quite a comfortable place, and very welcoming to foreigners. In Ravenna, Marechal finished the season with a 3.46 points/set scoring clip at 49.7 hitting. At Enisey, he’ll try to help a team that finished the 2017/18 season in 12th place out of 14 teams with a 6-20 record.